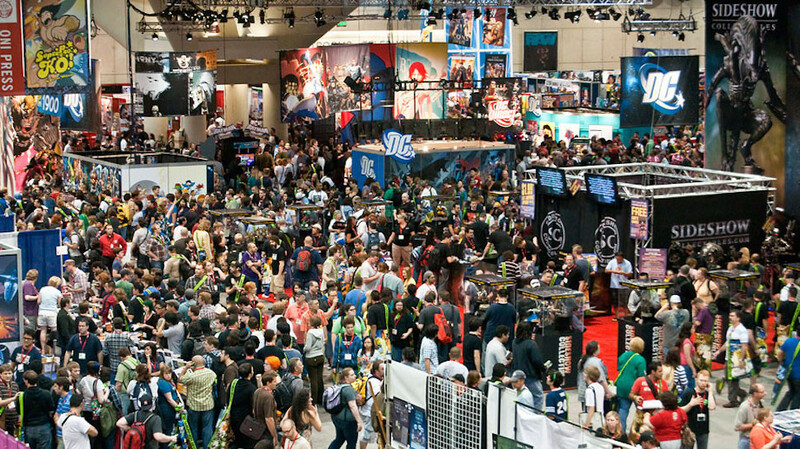 New York- (July 22nd, 2014)– Mezco Toyz today announced The One:12 Collective, a new line of high end 6″ scale collectable figures. 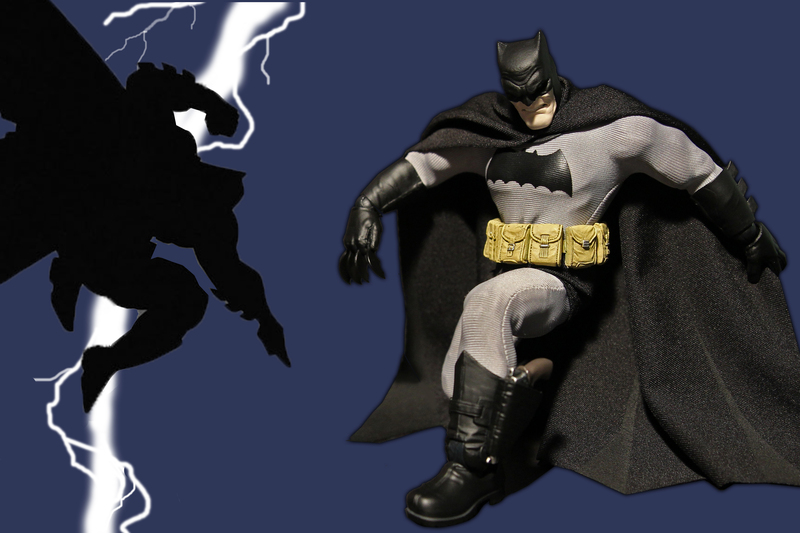 Redesigning the 6″ scale figure category by combining posable action figures with real cloth outfitting, in a similar fashion to the 1/6th scale and larger collectables. 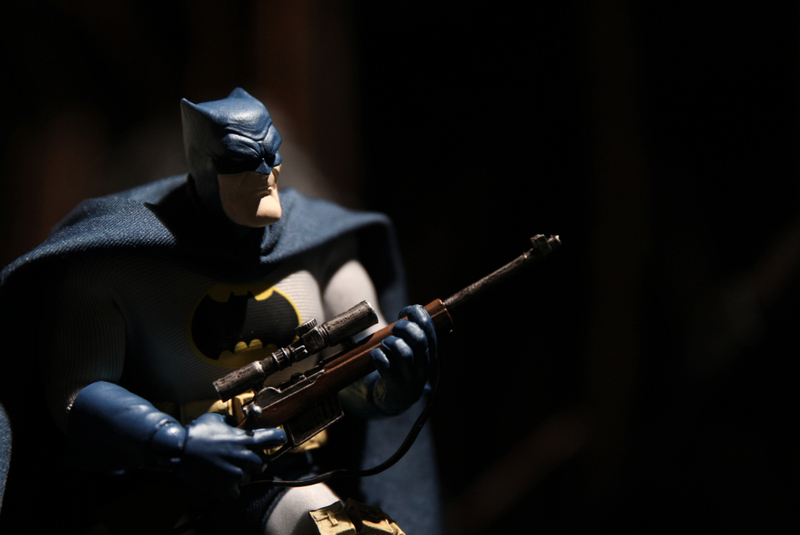 Mezco’s One:12 Collective line will present a multitude of different characters from numerous brands. Combining superior sculpting with an abundance of articulation, the One:12 Collective figures feature over 32 points of articulation, capable of over 40,000 possible poses: combining form and function to create a remarkably realistic aesthetic. Digitally sculpted by the industry’s finest artists and painstakingly engineered by Mezco’s production team is a state of the art collectable that holds up to real play. Every One:12 Collective figure will include a display base as well as a multitude of accessories. These accessories are designed to have a “real world” look to further make the figure seem like it has truly come to life. These accessories, also precisely crafted, range from changeable parts to character specific weapons, equipment and props. 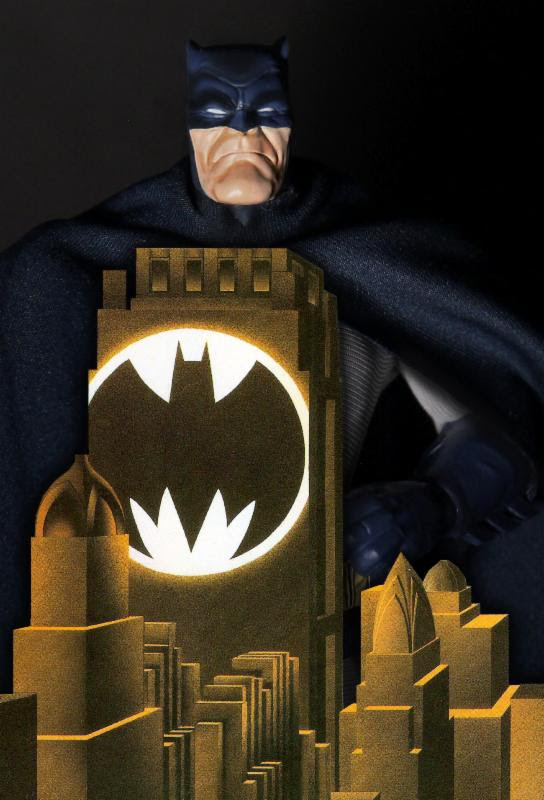 The One:12 Collective “The Dark Knight Returns” Batman figure is set to be publicly revealed at San Diego Comic Con at Mezco booth # 3445 and shipping to customers in Fall 2014. Wow! This looks like it’s going to be cool as heck! Cannot wait to buy one! 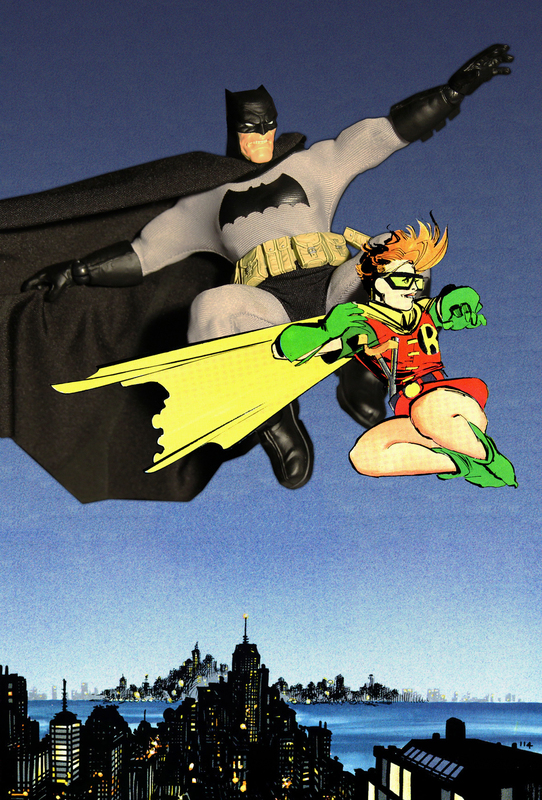 Fall 2014 can’t come quick enough, I hope that’s when the Dark Knight Returns Batman is available! 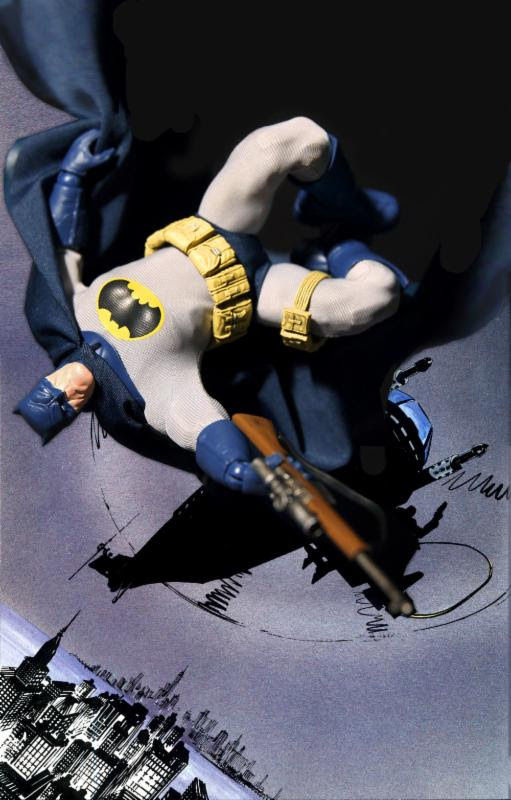 Depending on the cost, I may have to pick up that Dark Knight Returns Batman. To me, there is only one question: how much? I’ve seen figures ranging in quality, articulation, size, and price, and a lot of my purchases are trade-offs; better articulation, poorer detail, etc. This could be a work of art, but if it costs too much, bye-bye. When!? If it’s fall 2014, shouldn’t they be up for Pre-Order somewhere by now?